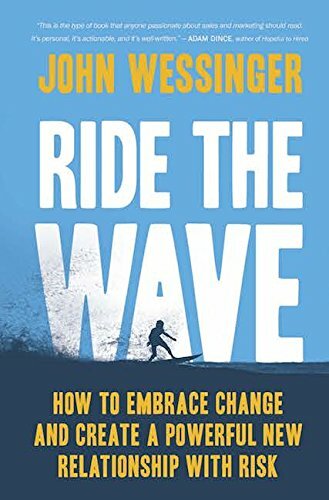 In “Ride the Wave: How to Embrace Change and Create a Powerful New Relationship with Risk,” author John Wessinger pens a dual narrative using his life experience: comparing surfing to business. He shares his first surfing experience, which he felt he was prepared for, but ultimately discovers he just wasn’t, and barely survives the ordeal. He then juxtaposes this against his job as a salesman where he receives a metaphorical punch to the gut: his customer doesn’t need him anymore. He discovers that his customers are now able to research and teach themselves about his product, which forces him to look for a way to transform his business. To find a way to transform, he turns to surfing. Wessinger then uses both surfing and changing conditions within sales/marketing to talk about universal business principles. This is a creative approach—each of his chapters is laid out in an easy to read way where he first discusses his surfing story/or common surfing events, his business story, and then lays out applicable takeaways from both. His writing technique is easy to read and the business principles he shares are on point. One of my favorite sections of the book (besides his opening business story is, “Don’t you try to teach me about your product” (54)). However, it is ultimately his journey as a surfer and the lessons learned from other surfers that, in my opinion are the weakest part of the book. The sections that explore business principles and risk (and especially his story) provide great advice on pursuing risk and building a sales business. The sections that try to conflate both business and surfing just missed the mark for me. In many cases, the surfing sections feel more like filler and it seems to take a long time to get the main point. There are great nuggets, but you have to dig for them. Wessinger’s book is a book I really wanted to like more, perhaps a better understanding of surfing would have helped me to enjoy this book more. For one thing, it looks pretty. The book binding is fantastic. It is high quality and thick. The cover image is well-designed. The pages are nice and thick. This is not a cheaply-made book. I appreciate that a lot, as not many books aren’t printed using these kinds of quality materials anymore. 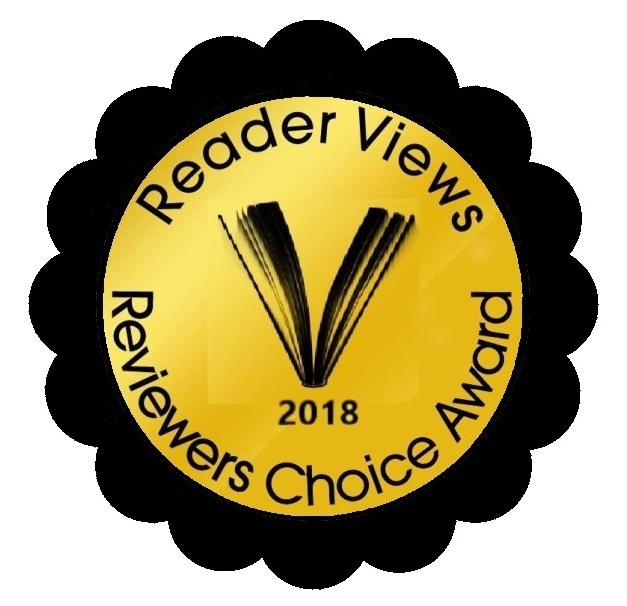 I recommend “Ride the Wave: How to Embrace Change and Create a Powerful New Relationship with Risk,” by John Wessinger to those that have a passion for surfing and business.